Far-right group La Meute planned to demonstrate outside a Montreal mosque Friday, after a TVA report came out claiming a mosque had banned women construction workers from the area to make way for Friday prayers. But with many parties involved denying the claims, the anti-Islam group has backed out. “Even if we have good reason to believe the claims are true, we can’t risk the reputation of La Meute over rumours,” Brouillette wrote tonight on their public Facebook page. Since then, Action Antifasciste Montréal announced they’ll still be going ahead with plans to demonstrate outside at 1 p.m. during Frday’s prayers. “We call on all all leftist groups to come and block any form of hateful gathering in front of the mosque during prayers tomorrow. 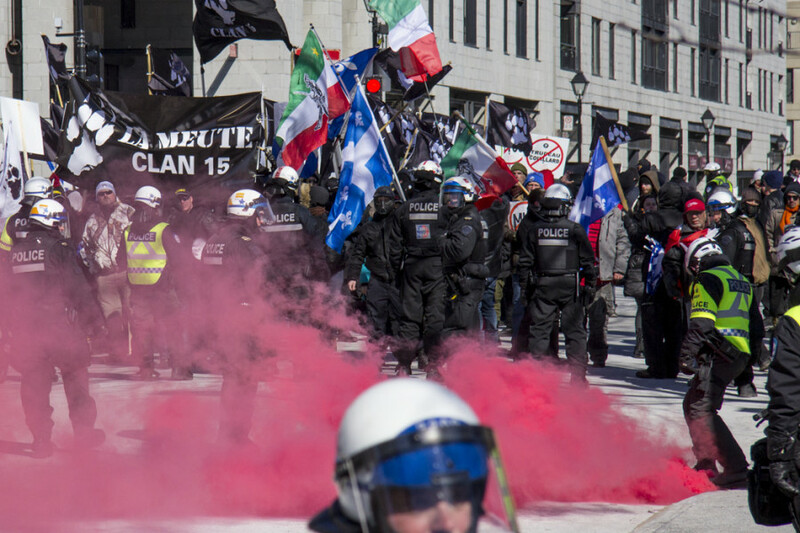 Fascistic contingents or individual protesters might show up despite the La Meute’s decision to cancel,” the group wrote through their Facebook page. 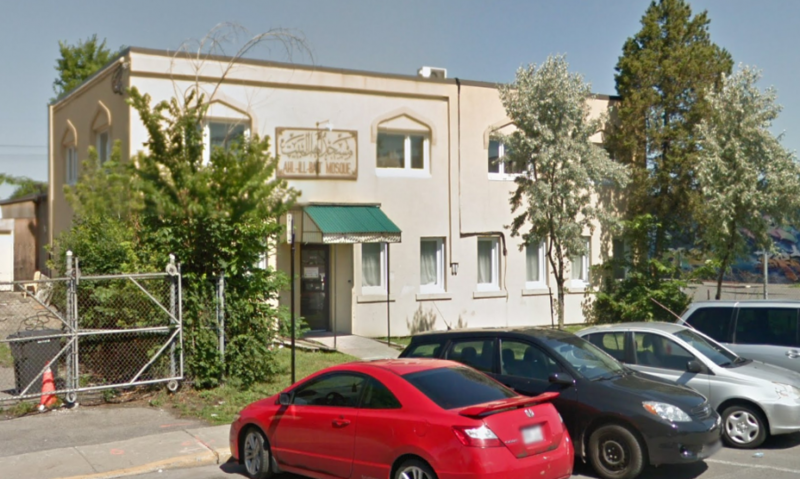 The Ahl-Ill Bait Mosque, on 4075 Avenue de Courtrai in Côte-des-Neiges. “We’ve met with the staff of the mosque and our presence is welcome,” it continued. The Ahl-Ill Bait Mosque has denied the accusations. In a statement released Wednesday, the mosque wrote they were surprised by the claims made by TVA, saying they thought they had good relations with the contractor since the beginning of the project. “The statements contained in the report about the exclusion of women on the construction site are not only false, but fuel cynicism and harm the entire communities,” wrote the mosque. President of the Montreal Electric Services Commission Serge Boileau manages the site, and told La Presse that no formal request was made to them or their contractor about the presence of women on the construction site. “It is with surprise and astonishment that we react today. We had actually asked for parking at lunchtime on Fridays, but never asked for anyone to be excluded. This request, if it exists, does not come from our organization,” said Moayed Altalibi in a statement on behalf of the mosque. In the same post, Brouillette wrote that the group will continue to keep tabs on the mosque.